"Yoga" which means "union" implies harmony of body, mind and spirit. This state of harmony is a familiar and natural condition and is very easy to learn. 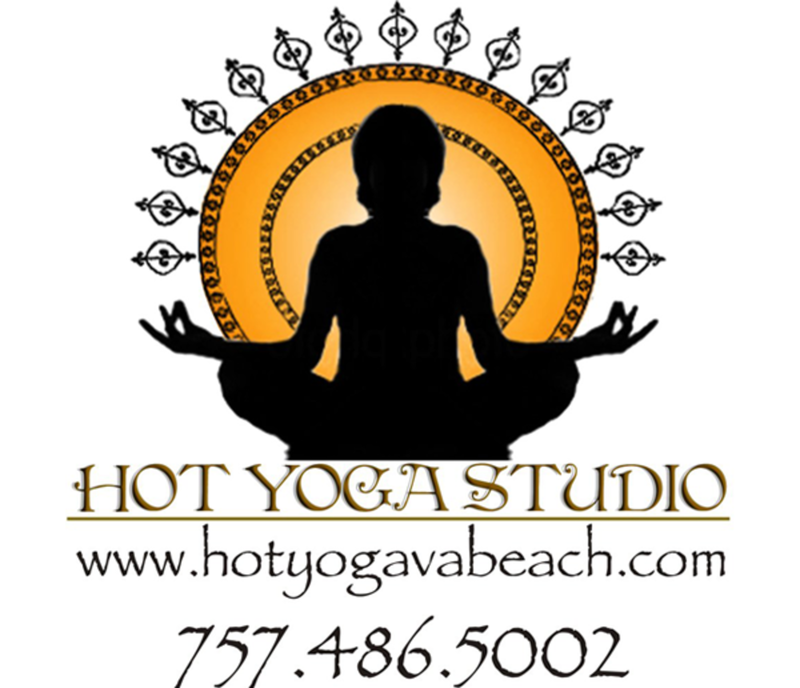 Hot Yoga Studio has instructors that teach Hatha yoga and focus on body alignment, relaxation training and control of breath. Everyone can benefit from yoga. One does not need to be in special condition to start practicing yoga. 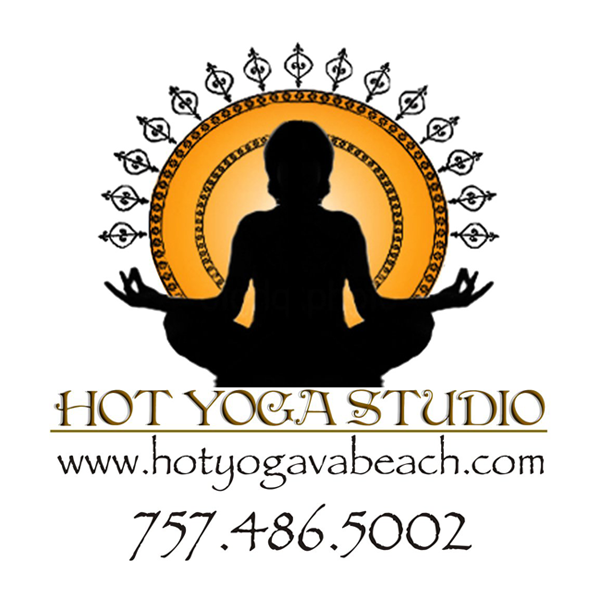 All of the programs offered by Hot Yoga are presented with precise, success-oriented methods of instruction that will assure the highest quality experience. The classes offered provide a physical workout while at the same time centering the mind and balancing the emotions. Each person is encouraged to work within their own limits.